I have a bunch of sculptures like this to paint to get ready for OddMall in just two weeks! 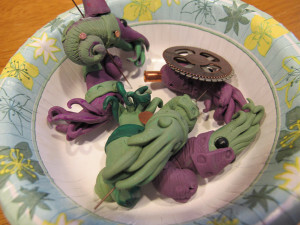 Steampunk squid make very lousy calamari. And yes, one is wearing a Fez. I don’t just sculpt Steampunk dragons. 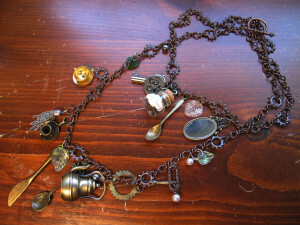 I create original Steampunk jewelry. I haven’t made as much of it, since the market seems to be full of it, but I can definitely do commissions if you have an idea! 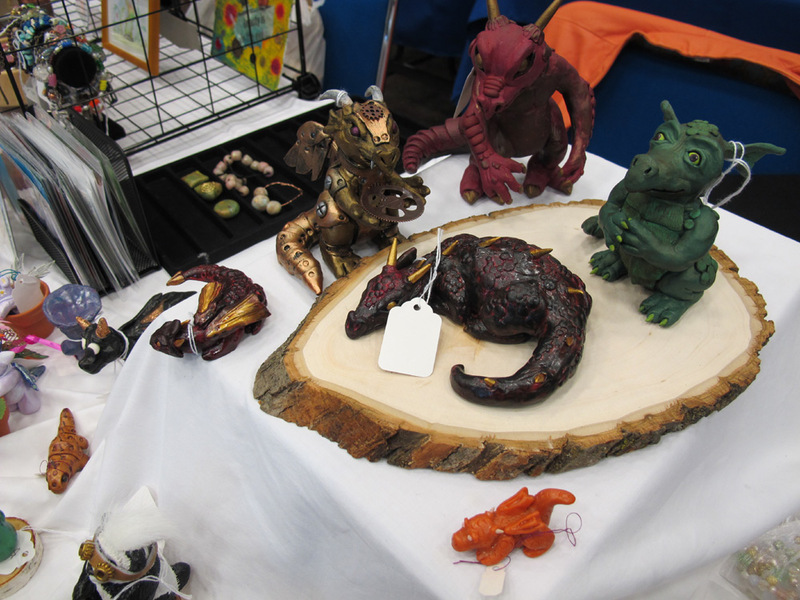 I admit I may sculpt too many dragons, but people like buying them, and I like making them. I never make any two alike, so you can always be sure you will have a unique dragon, if you get one from me. 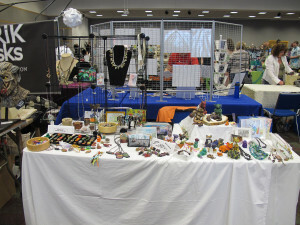 Did I mention I am going to be at OddMall Ohio this year? I hope to see you there! (It has free admission – what more do you need?) 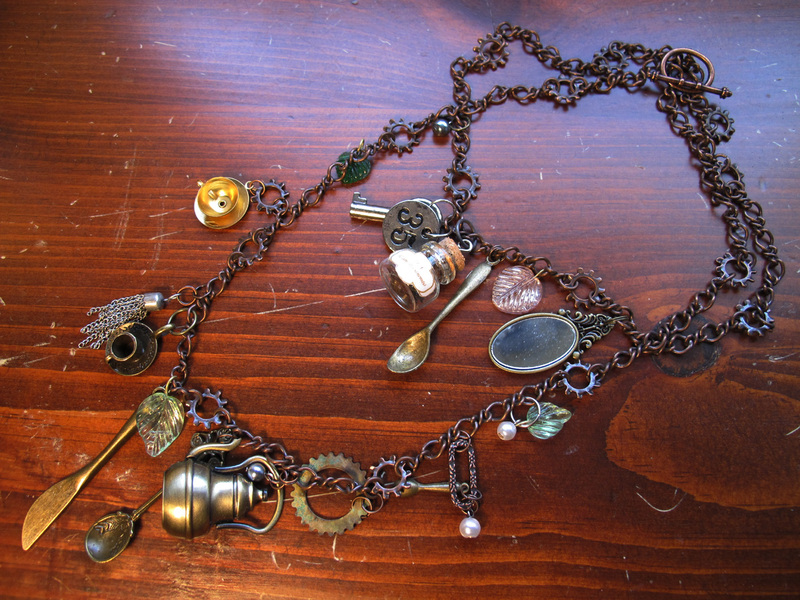 This necklace will be there for sale.